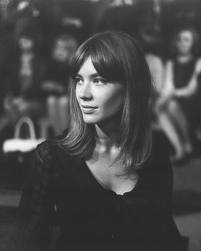 With Serge Gainsborough and incidentally, I find it ironic that we seem to have forgotten any raciness we indulged in in the past and scream moral outrage an astonishing amount in this day and age. 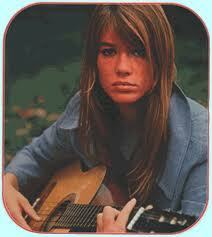 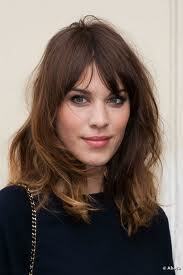 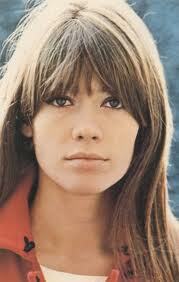 Francoise Hardy, what a stunning woman. 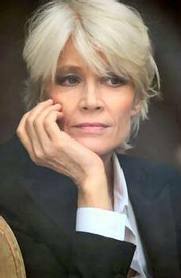 Now that is aging gracefully in my opinion!